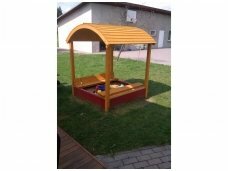 Sand boxes - free delivery in Lithuania. 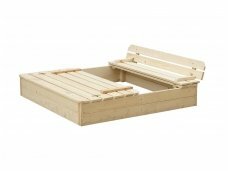 Sand boxes with lid, sand boxes with benches. Individual solutions.